We’re sorry! We are no longer recruiting Cabin Crew for the LAX, Los Angeles base. If you still are interested in this position, please register your information by registering in our candidate profile and we will be in touch if or when the base reopens for applications. 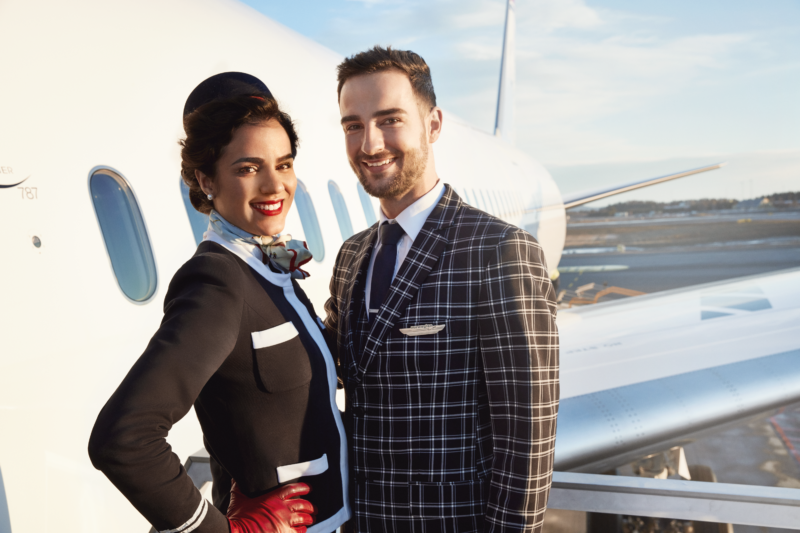 At OSM Aviation our belief is that ‘It’s all about the people’, and our partnership with Norwegian Air is focussed on finding people who are true customer service professionals. This is not a job where you can get bored! Thanks to huge global expansion Norwegian offers endless travelling opportunities; there are new destinations coming all the time! One day you may be having lunch in Paris, the day after you could be shopping in London, or taking in the sights of wonderful Copenhagen! Applications can only be completed through Webcruiter by clicking “apply now”. Register all information in your Webcruiter CV, documents may be uploaded under section “attachments”. To be considered:  Submit application/resume via the online portal — expect confirmation and online tests via email. The tests MUST be completed. After tests you will not hear from us until interview invitation or rejection email. Further process includes swim test, group assessment, interviews and background check.